Fashion Series Archives - Distributor of Fine Wine Accessories and Kitchenware Products! Distinguished for its clean lines and classic shapes, the Campana Fashion Series adds style and sophistication to any kitchen. 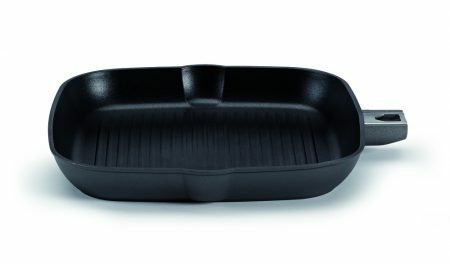 The Fashion line is made of 4 mm thick pure forged aluminum producing fast and uniform heat distribution over the base and walls of the pan, thus reducing cooking time. 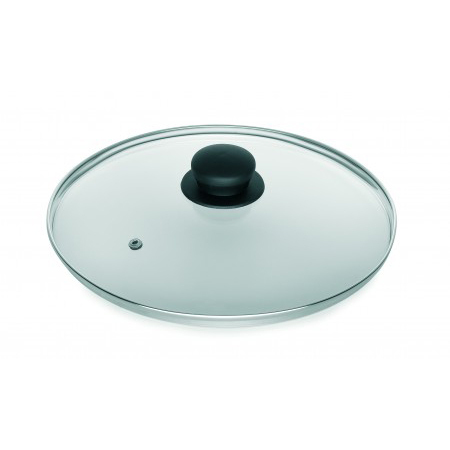 During production, the pans are sandblasted prior to coating to create a stronger non-stick adhesion, then sprayed with 3 layers of Whitford QuanTanium non-stick coating. 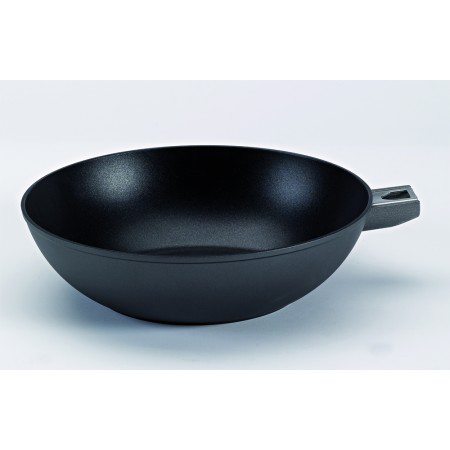 QuanTanium is a PFOA free non-stick coating that is internally reinforced with titanium particles to increase its durability. The Fashion Series’ reinforced surface is harder and more durable than conventional reinforced systems; it resists scratches and is suitable for higher temperatures. 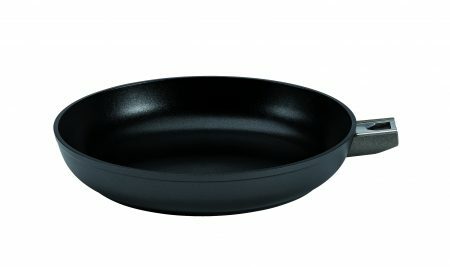 Pans are individually gift boxed and can be used with any Fast & Simple™ detachable handle. Made in Italy.